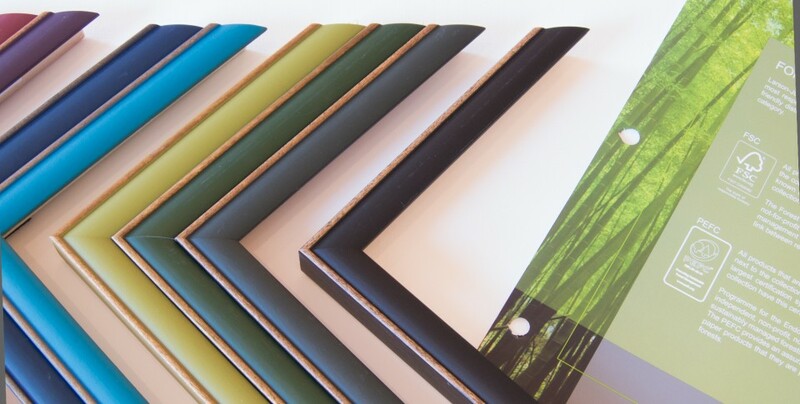 The Ricky Evans Gallery offers expert custom framing for all sort of art pieces. 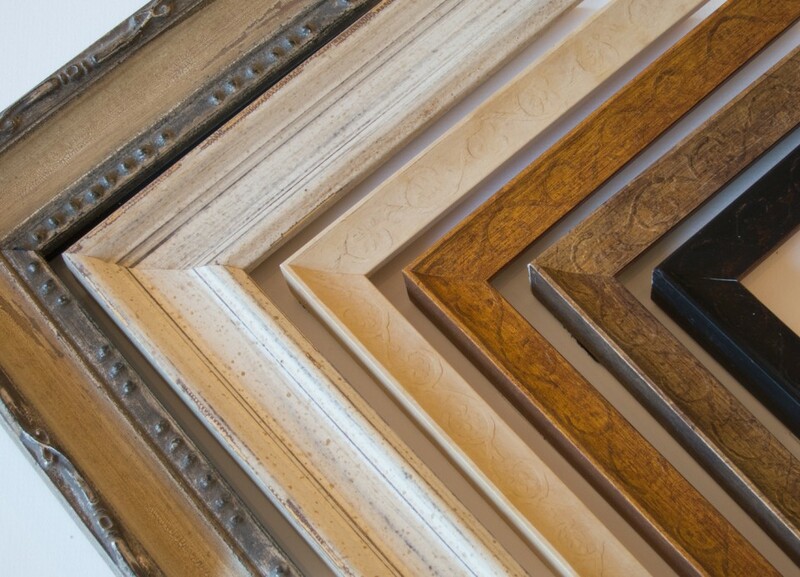 Our experienced staff will guide you through frame choices, mat color, and any other details your piece may require. 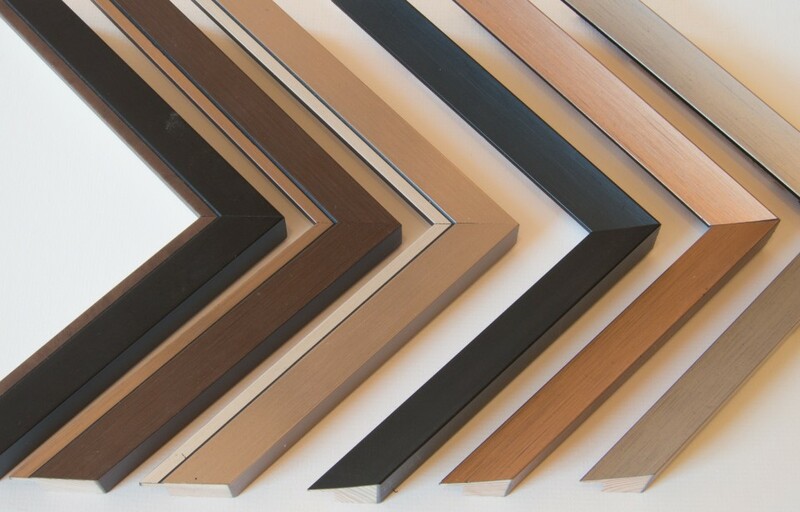 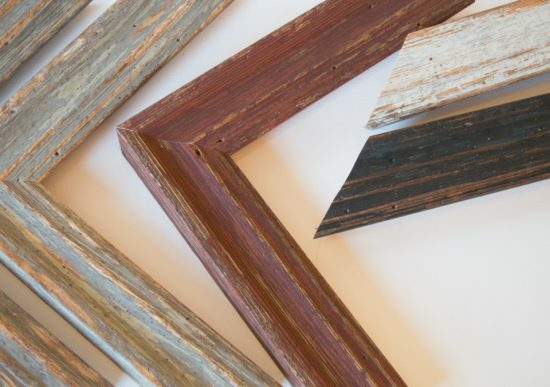 We use Larson Juhl and other fine frames. Come in with your piece and we will guide you through every step.